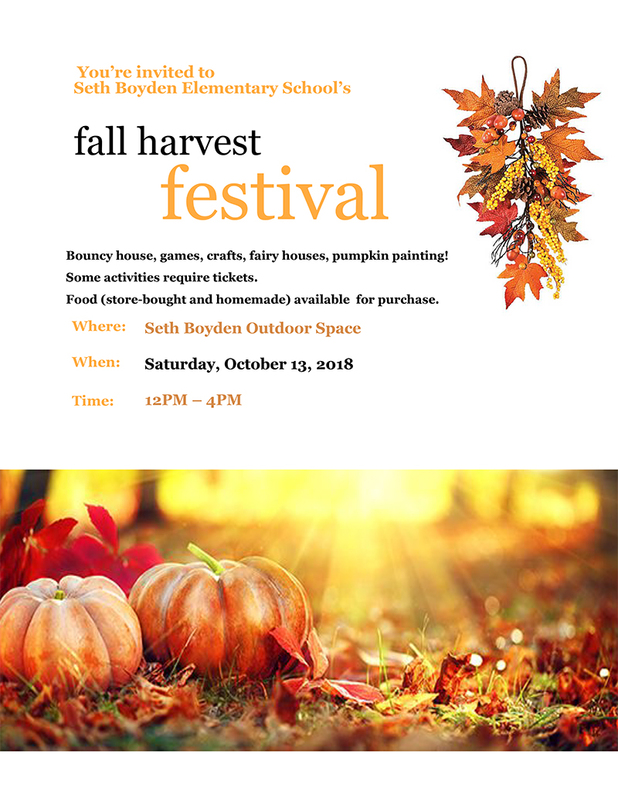 Harvest Fest 2018 is Saturday! This is always one of the best days of our year, and we need your help to make it a success! This entry was posted in Events, Harvest Festival, School, Seth Boyden News, Volunteer Opportunities. Bookmark the permalink.